Malke Rosenfeld is a percussive dance teaching artist, Heinemann author, TEDx presenter, and editor. 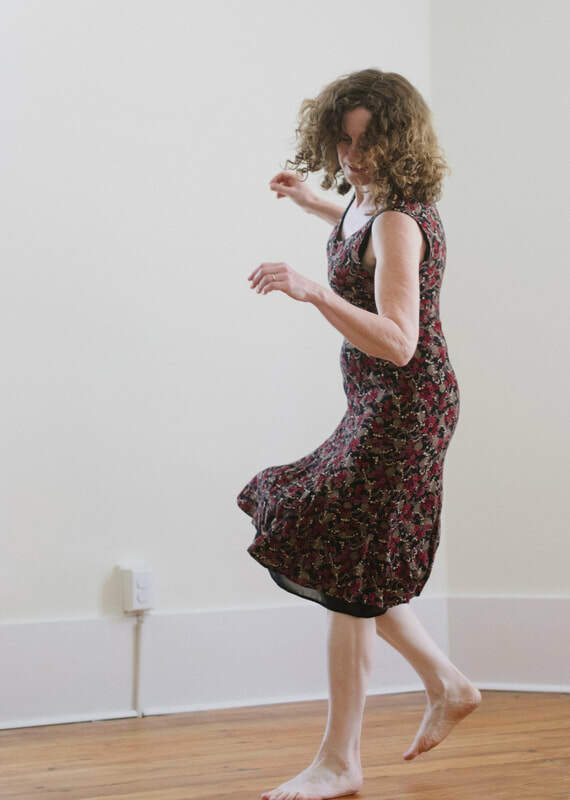 Her interdisciplinary inquiry focuses on the intersections between percussive dance and mathematics and how to best illustrate these connections for students. 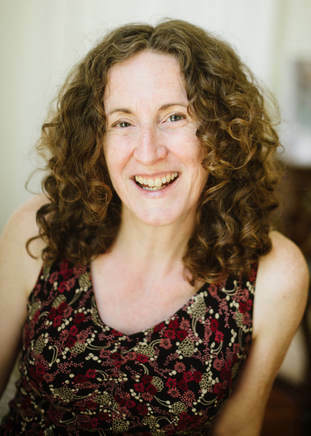 Malke’s research interests include embodied cognition in mathematics learning, task and activity design in a moving math classroom, and elementary math education. Malke's book Math on the Move: Engaging Students in Whole Body Learning is published by Heinemann in 2026 and draws on research in math education, cognitive science, and her own deep experience in the math/dance classroom to make the case for how and why the body is the perfect partner in learning math. Malke co-authored a book of games, puzzles and activities centered on the mathematics of making comparisons, published in 2016, and was curator/editor of a special issue for the Teaching Artist Journal focused on writing about teaching practice, published in October 2014.